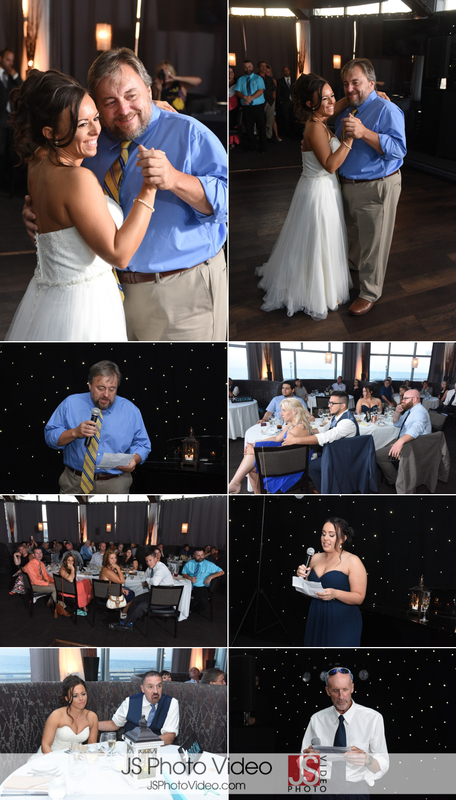 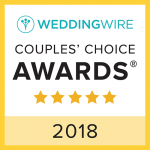 Gina and Michael are such a loving couple, they kept their day simple and their guest list short. 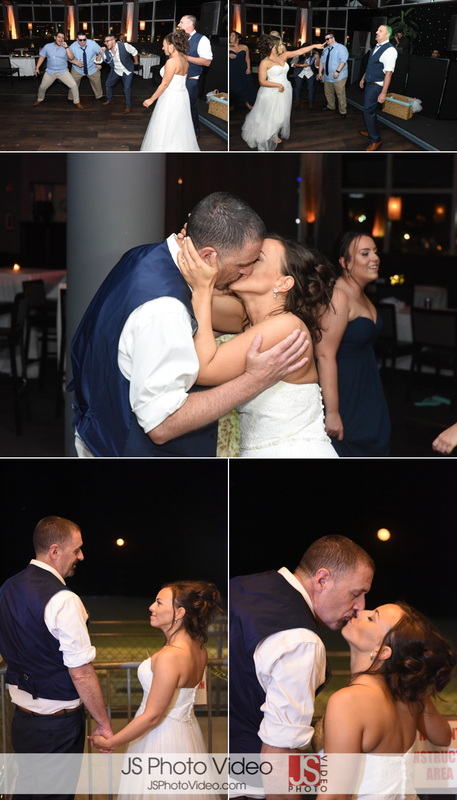 What mattered most to them was each other. 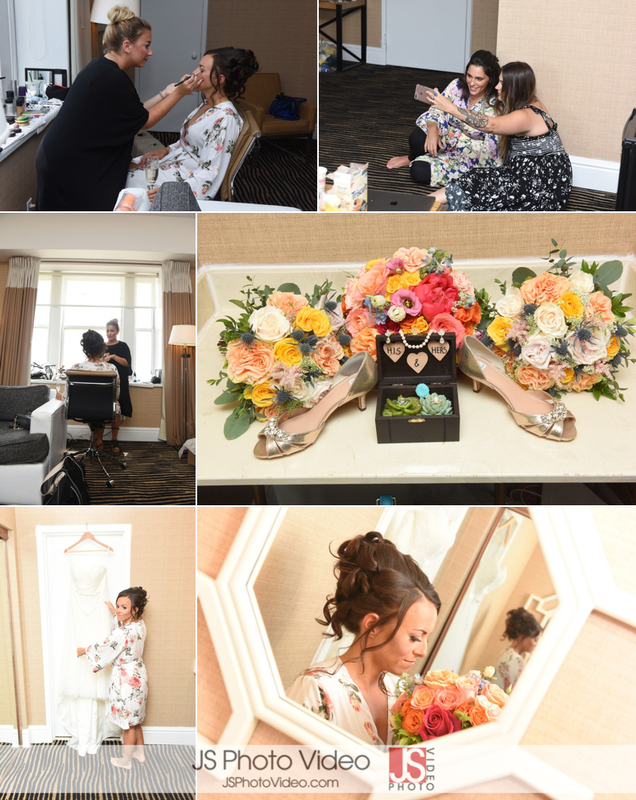 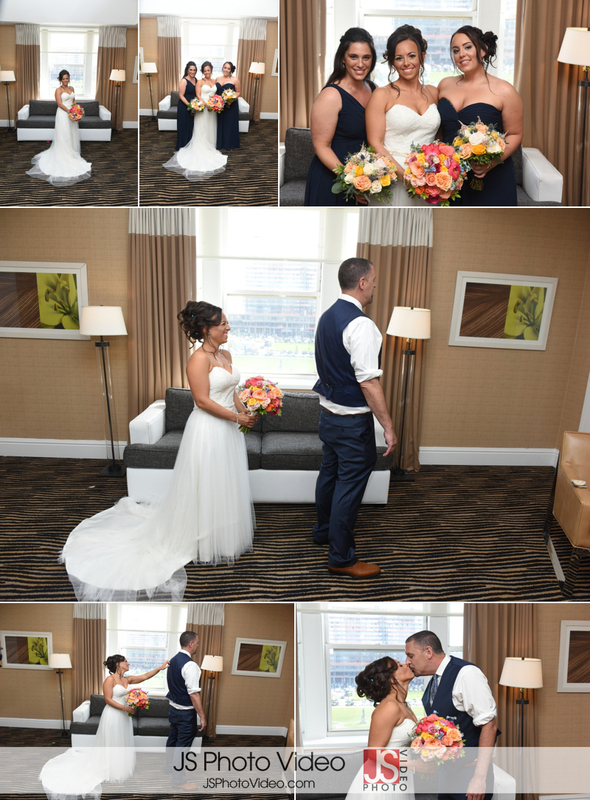 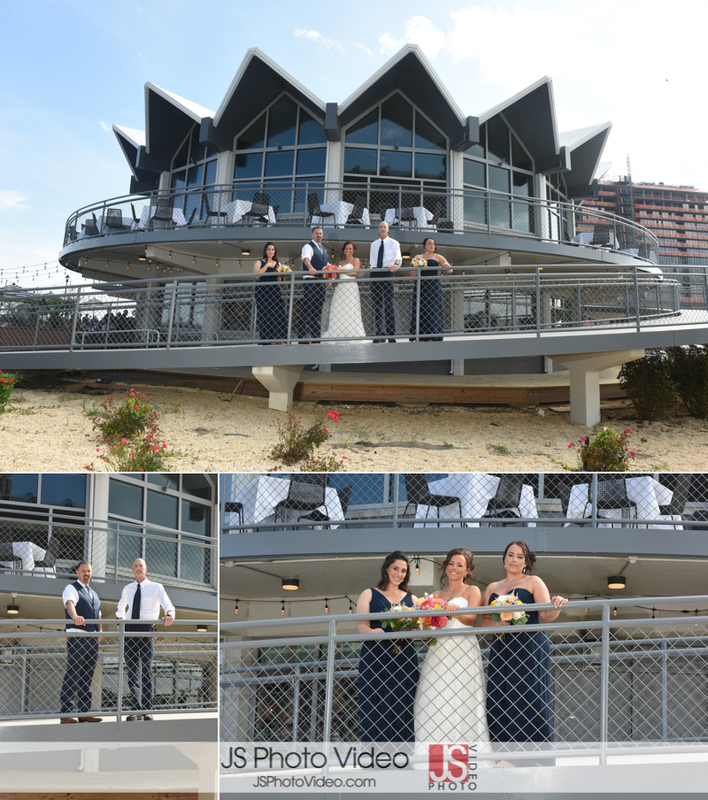 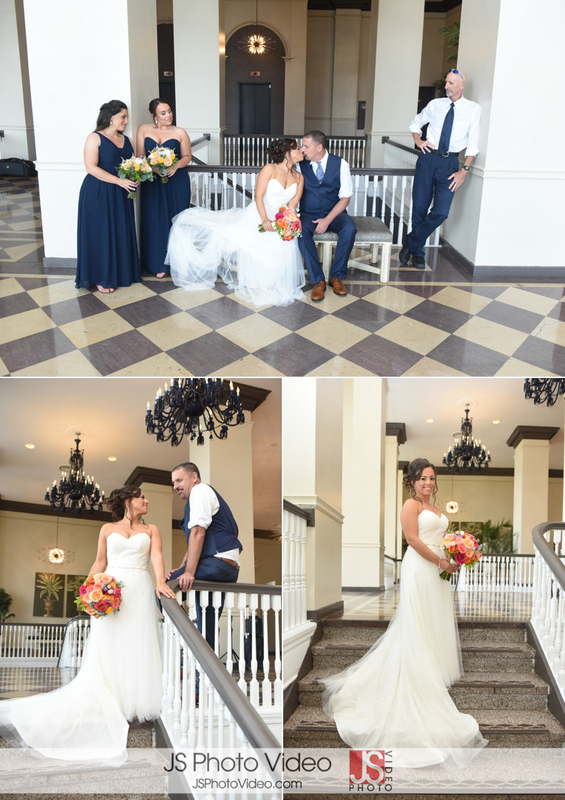 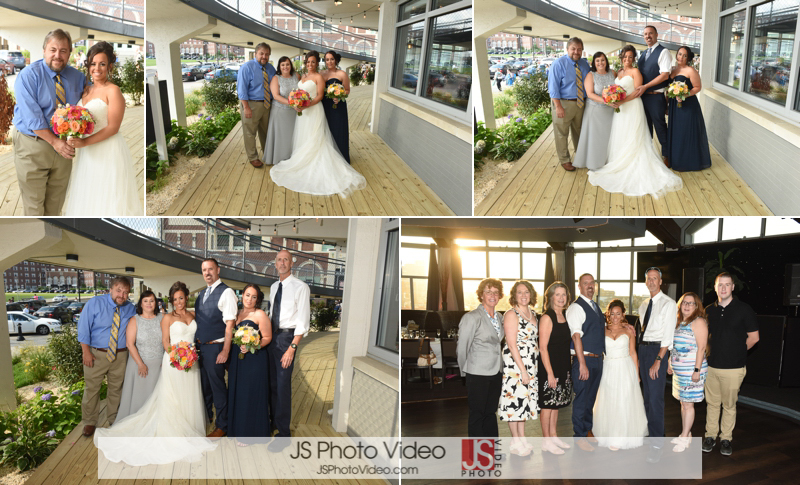 Gina got ready at The Berkeley Carteret Hotel in Asbury, the hotel served as a backdrop for prep as well as first look and a few formals before heading out onto the famous Asbury Boardwalk. 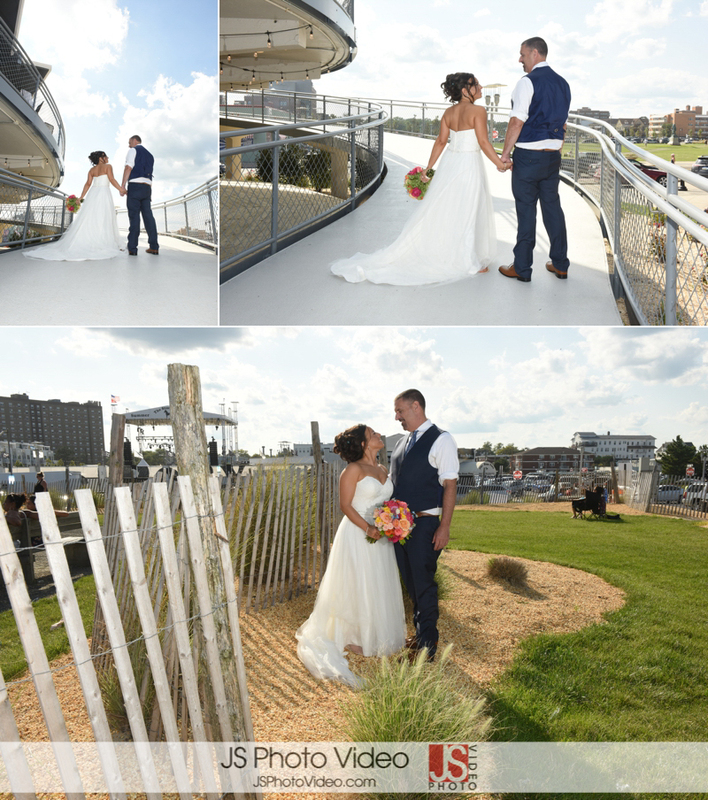 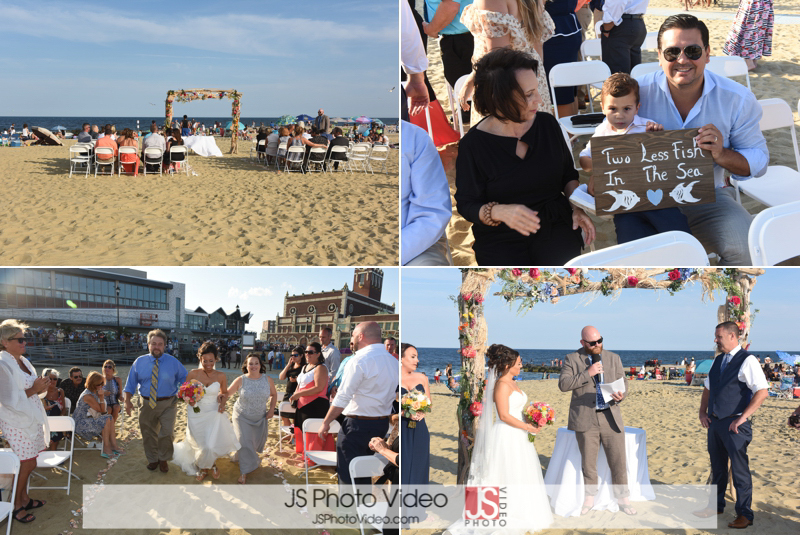 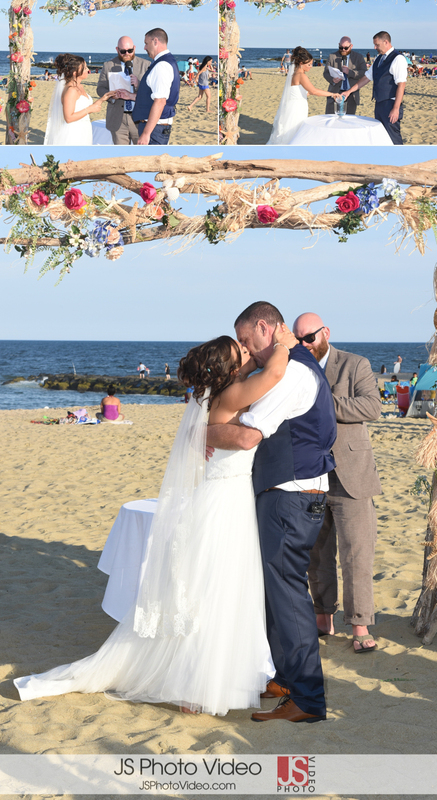 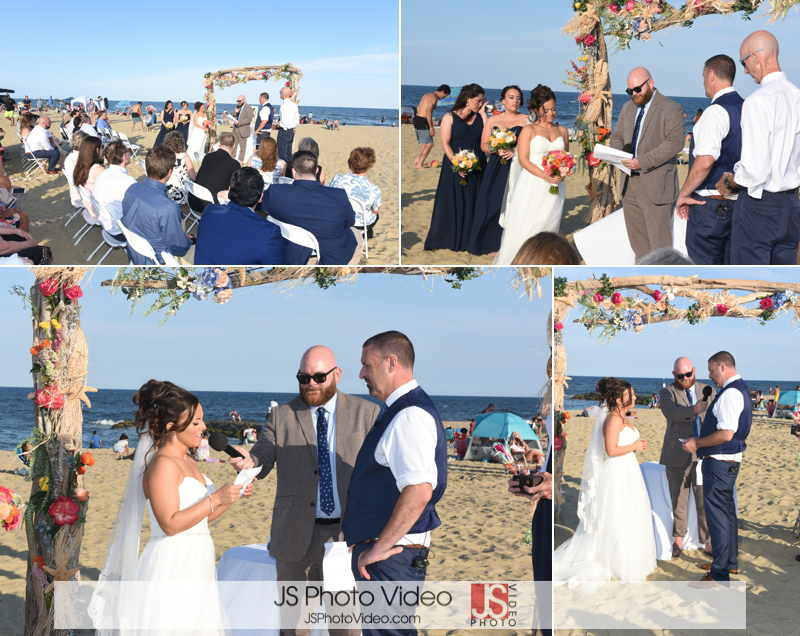 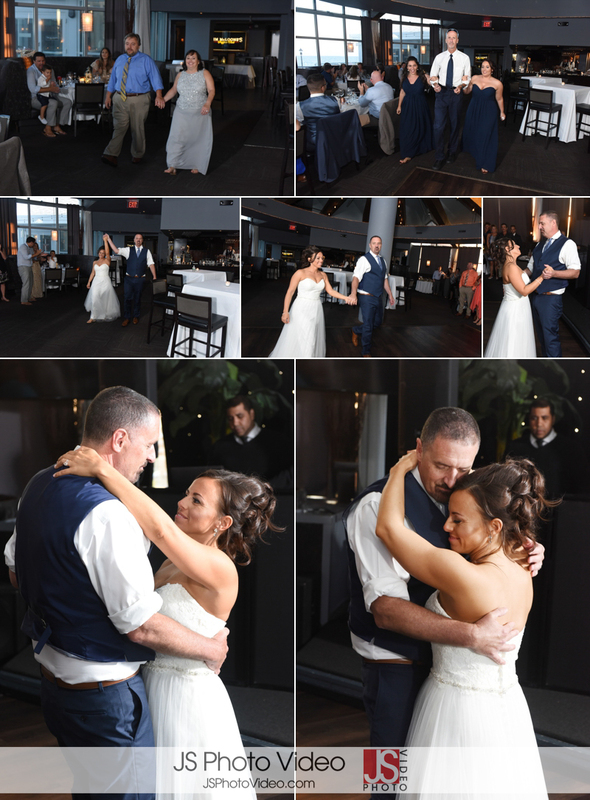 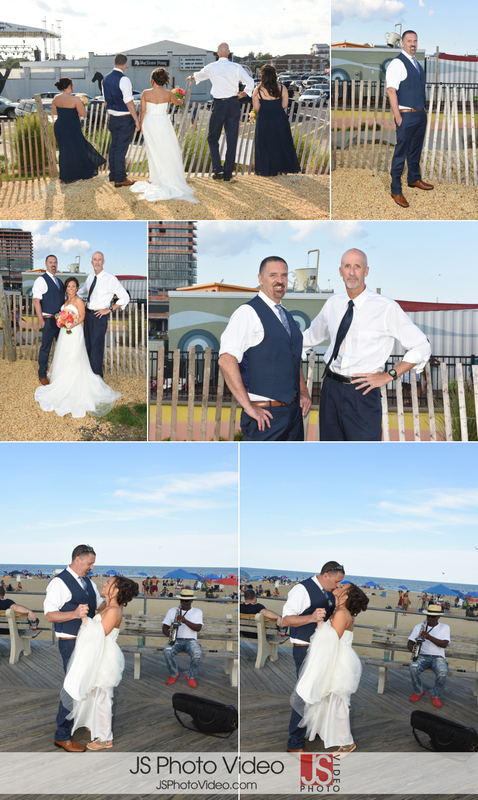 Gina and Michael would say “I Do” on the beach before heading inside to Tim McLoone’s for their reception. 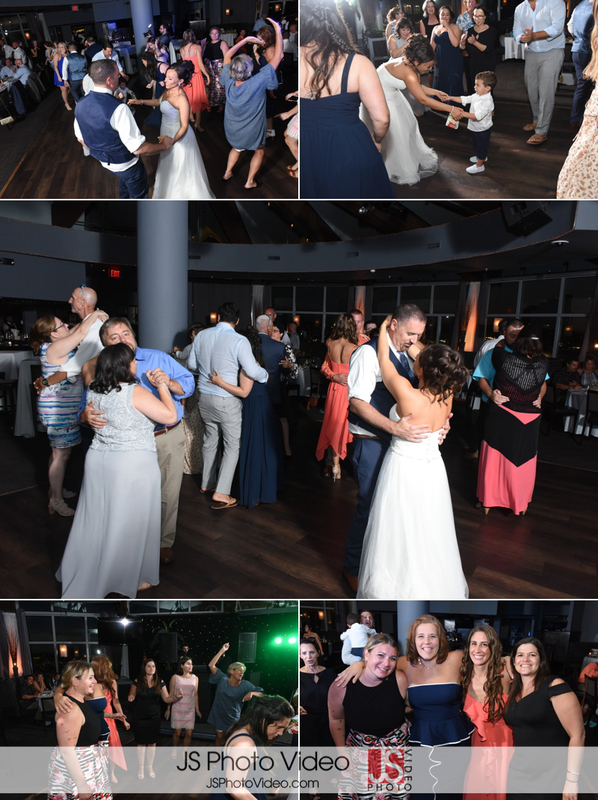 Sounds To Go kept everyone up dancing until the last song. 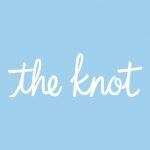 Check it out below and keep an eye out for their highlight video.